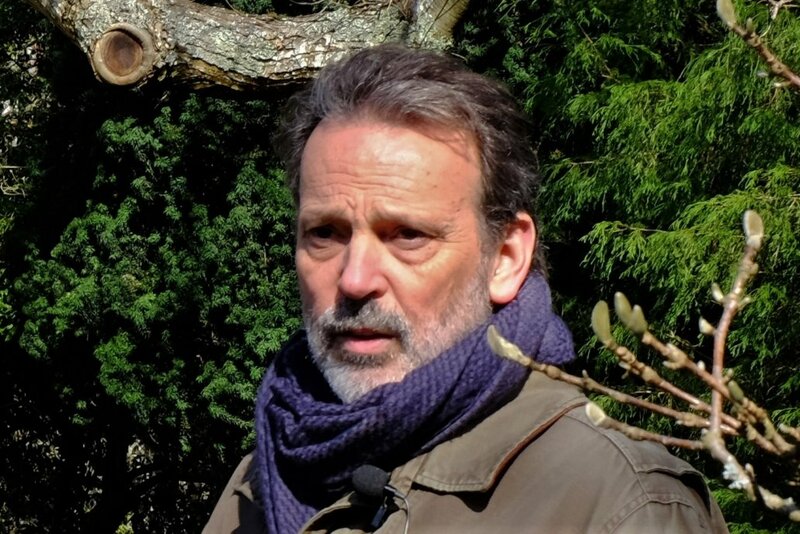 The DHGCTS is pleased to present Douglas Justice, Associate Director, Horticulture & Collections , UBC Botanical Garden as our featured speaker at the Society’s AGM March 2, 2019 to be held at Emmanuel Evangelical Church, 17029 16th Avenue, Surrey, BC (doors open at 9:30 am). Douglas’ talk is titled “Hiking the Mountains of Northern Vietnam”. The flora of the mountains of northern Vietnam is renowned for its rich biodiversity, including an amazing array of rhododendrons, maples, conifers and herbaceous plants. Douglas has made three separate trips to Vietnam, hiking in a number of different areas and returning to some favourite places. Each trip has included a wide variety of collaborators from institutions in Vietnam and gardens in North America and Europe. 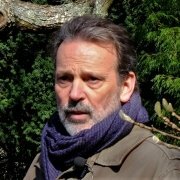 We look forward in March to hearing about Douglas’ amazing journeys to Vietnam to hunt for plants. Plan to attend, join the DHGCT Society for the nominal fee of $20.00 to enjoy a lively meeting with a light lunch plus an afternoon tour of Darts Hill Garden Park.